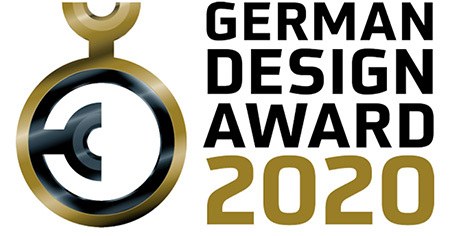 We are proud to annouce that House N has been nominated for ‘German Design Award 2020’,Germany. 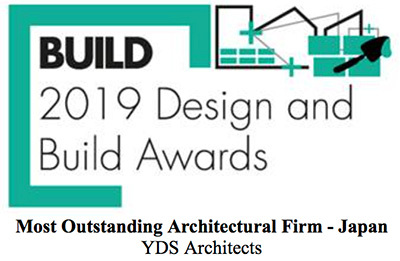 Only three months has passed in 2019, YDS Architects have already won five awards! After boasting a victory in the Global Business Awards early in 2019, YDS Architects has been awarded APAC Business, Corporate Excellence Awards, Ones to Watch in 2019, and 2019 Design and Build Awards. 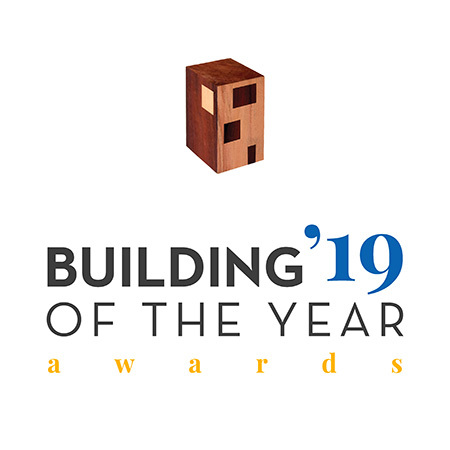 We are so honored to be recognized so much in 2019 and are looking forward to creating great architectures and cities ahead! YDS’s projects and philosophy will be featured in ‘Multi Residential Buildings’, SPAIN. The book will include innovative projects by 30 architects around the world, and will be published in May,2019. 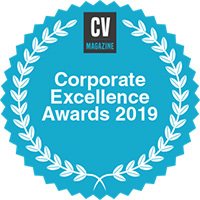 YDS Architects has been nominated for ‘2019 Corporate Excellence Awards’,UK. We are thrilled to annouce that YDS Architects wins Design & Build Awards,UK. Celebrating its inspiring and innovative projects, YDS Architects has been named ‘Most Outstanding Architectural Firm – Japan’. The construction of House S has started. It will be completed at the end of this summer. House N is on the list of `ArchDaily’s 2019 Building of the Year Awards’. Please check here and vote for it. Construction of Building H has started in Tokyo.